If you have been working on home computers regularly you will often come upon files that have been corrupted. This means that the file itself has been damaged in a way that will not allow it to open. Though errors messages will likely give you a hint that your Quicktime file is corrupt, you will also note this if it crashes out Quicktime when trying to play or simply does not give you the proper playback. There are a number of different applications that can be used to try and extract the proper video file out of a corrupted Quicktime file, but this is not always the way to approach a Quicktime corruption. Here is a look at how to approach a few different times when you find Quicktime corrupt. Quicktime corrupt as a file you have a lot more steps to ensure that what the problem is and fewer ones in an attempt to repair it. You are going to first find this out if you have issues with Quicktime running on several different video files, and this become obvious when you are trying to work with files from completely different sources and time frames and they continue not to work. One of the big issues that can come up when Quicktime is corrupt is that iTunes will begin having issues updating, even possibly working at all. 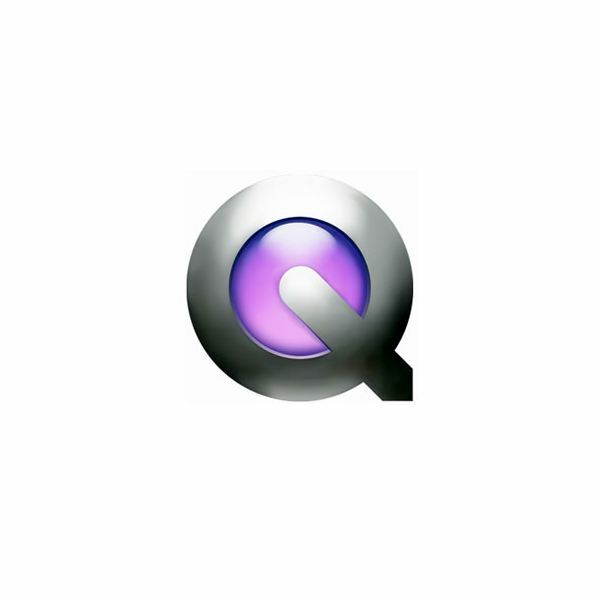 Quicktime remains a free program offered by Apple and so it serves you well to have the option to simply uninstall it if a problem occurs, and then reinstall it with a new download. 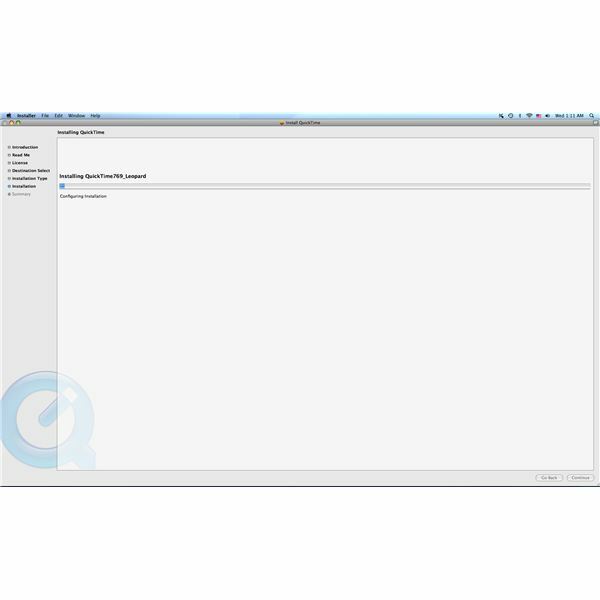 Once you delete Quicktime, which you can do through the Trash, you will be able to then redownload it and go through the standard installation process. This may seem like a clunky solution, but with a corrupt piece of software it is best to clear out the content and re-establish it with a proper version. If you suspect that the Quicktime file, listed as a .mov file, is corrupt you have a few steps you should go through first. Start by playing the file on other programs, especially VLC player since it will play almost any file type. If you find that the Quicktime file is not going to play as standard then you may need to use recovery software, and this may still be true if it plays with the VLC player. Before you go about using extraction software you may want to try opening the program in several different programs, even software that is sound specific. From here you can attempt to export the file to another codec or file type. The best option is then to put it into a recovery application to try and draw out the usable content of the video, which is often the majority of it. This does not have to be a video specific application, but instead a good file extraction program that can essentially recover the data of this file. File Juicer is a great option for this and has had success for this purpose on their Mac OS version, but you will have to pay $17.95. Treasured is also a great tool to analyze the file, but it may recommend that you send it to the parent company for repair at a cost.